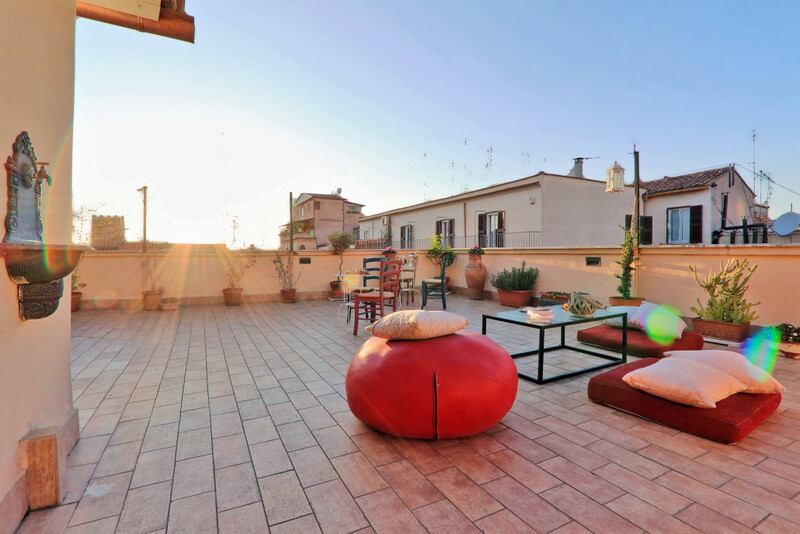 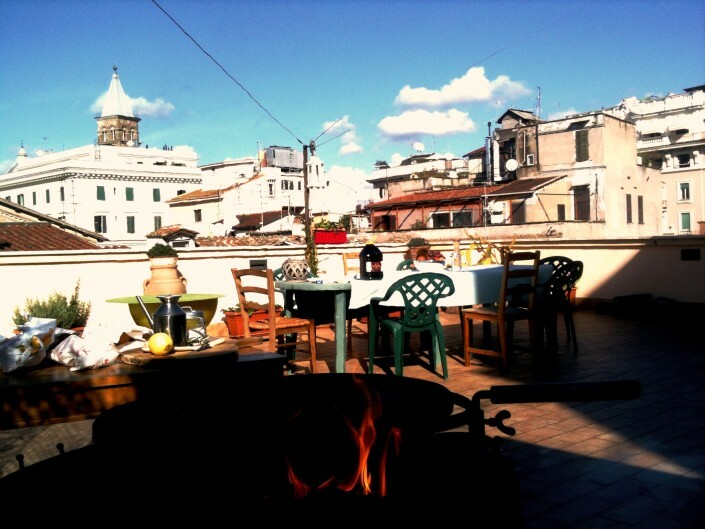 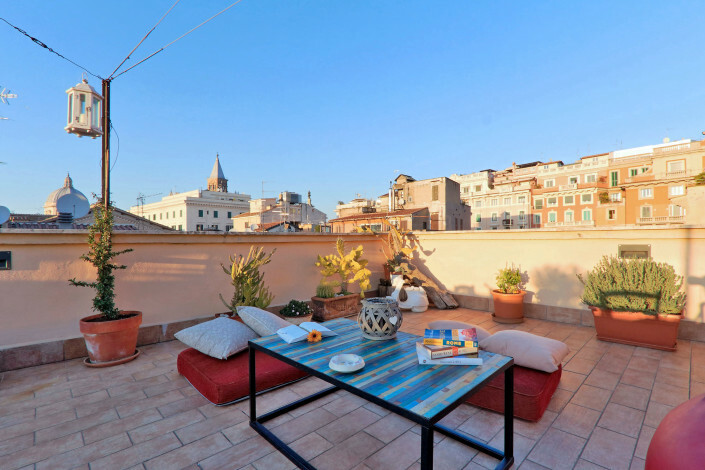 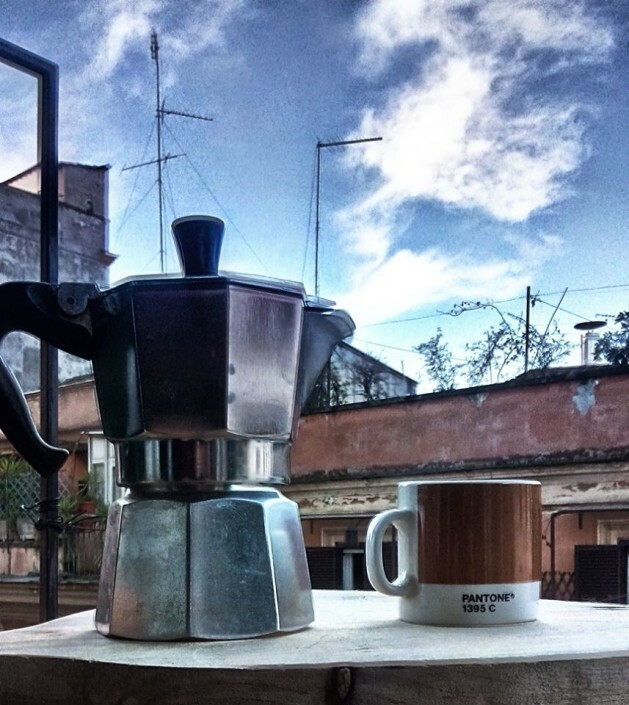 All guests at mok’house have access to the rooftop terrace (from 9.00 to 22.00). 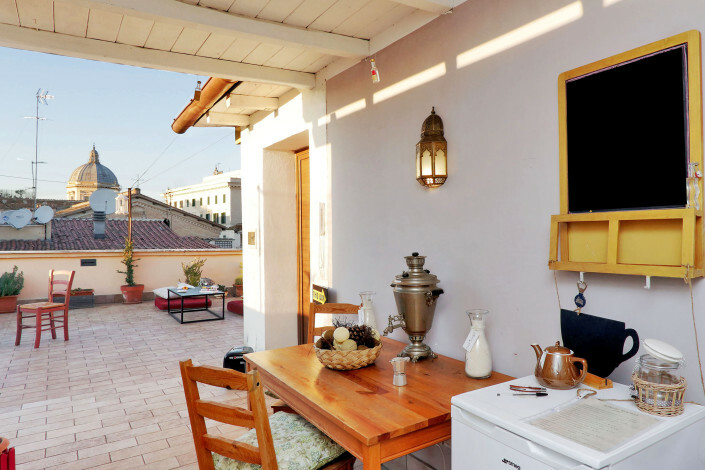 This is a unique space designed for you to relax and to share some very special moments with your partner, family and friends. 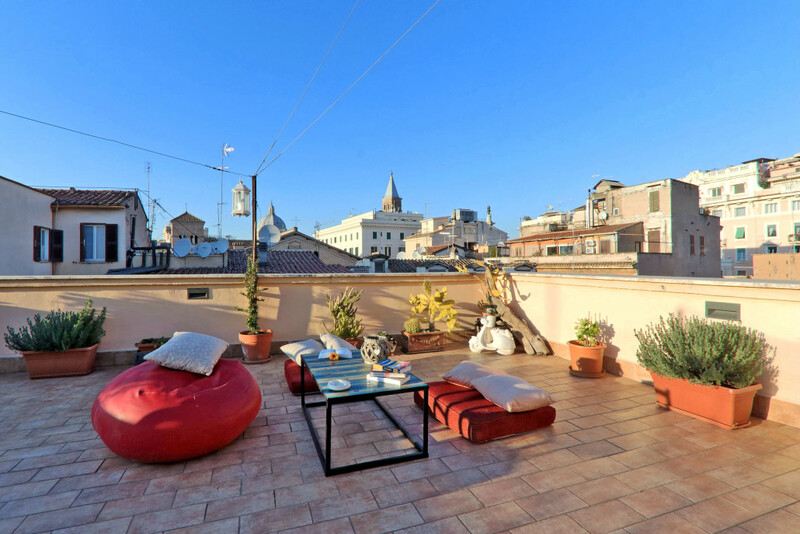 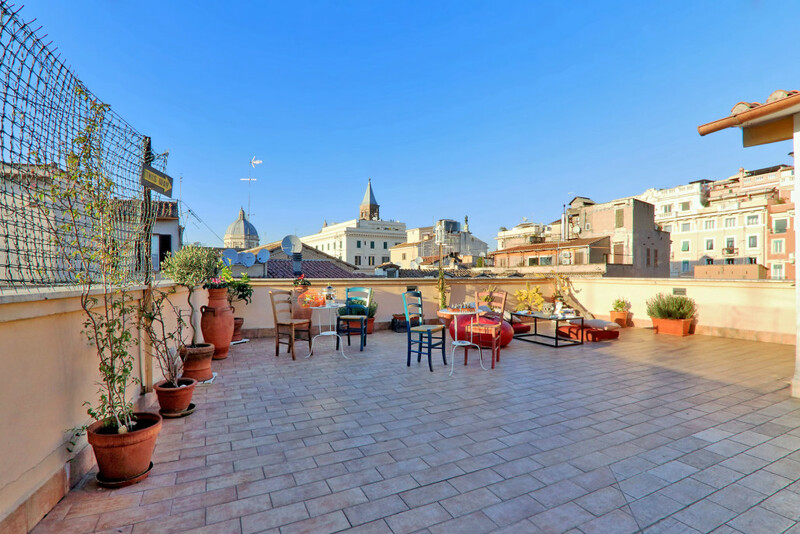 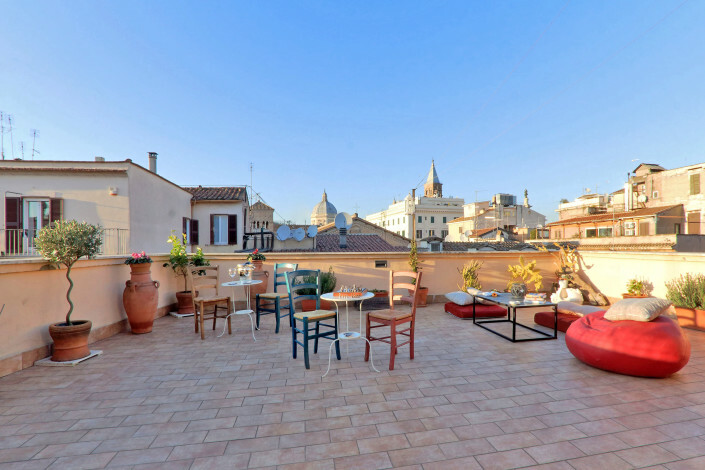 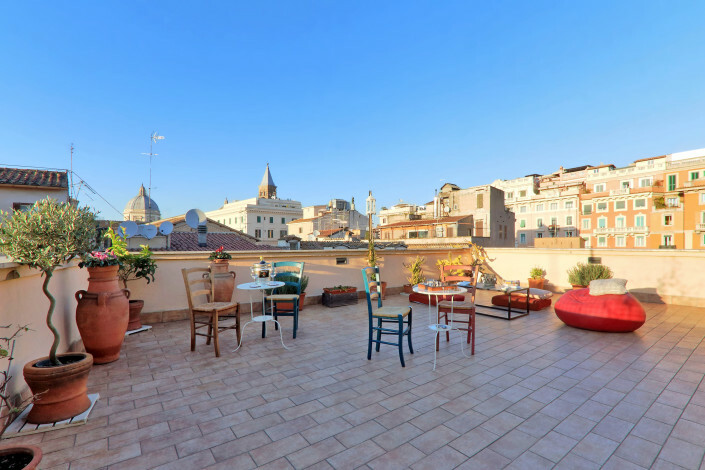 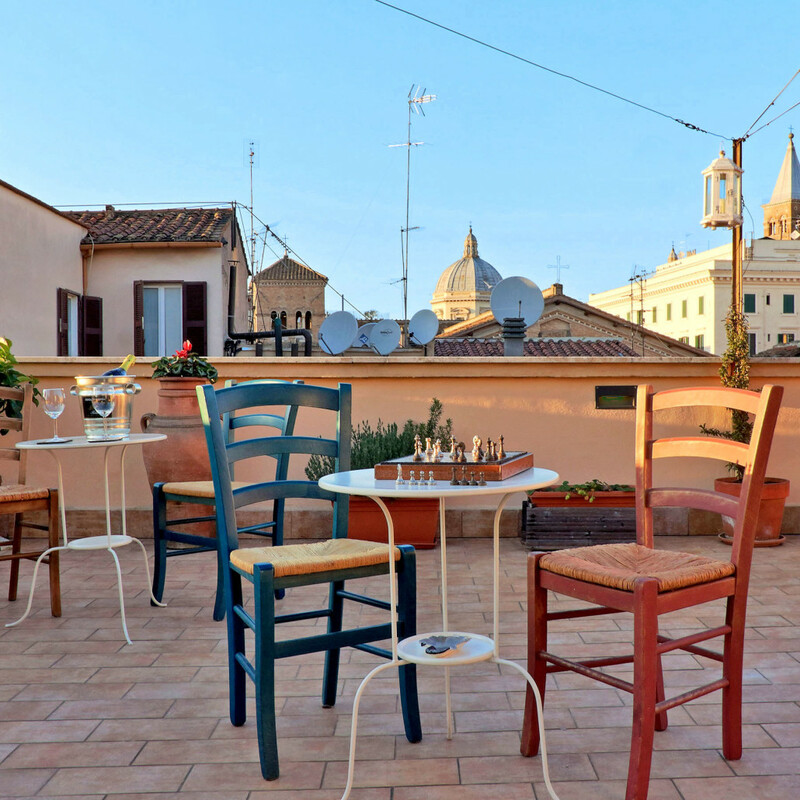 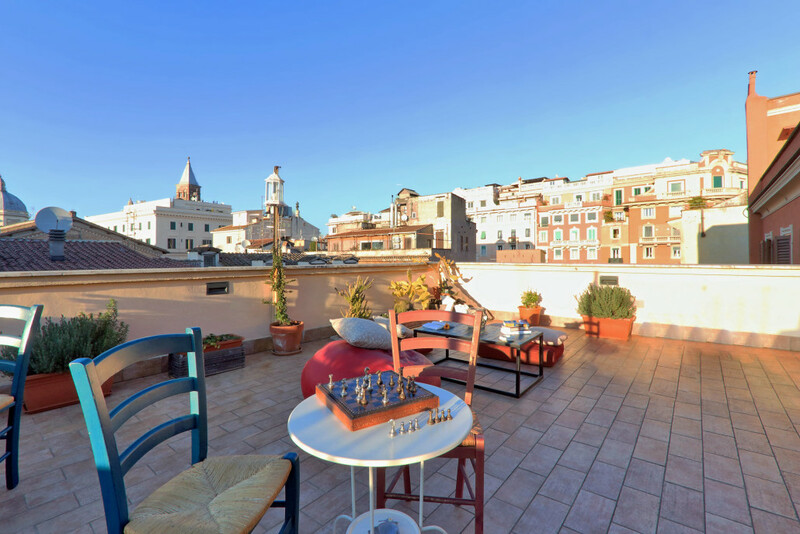 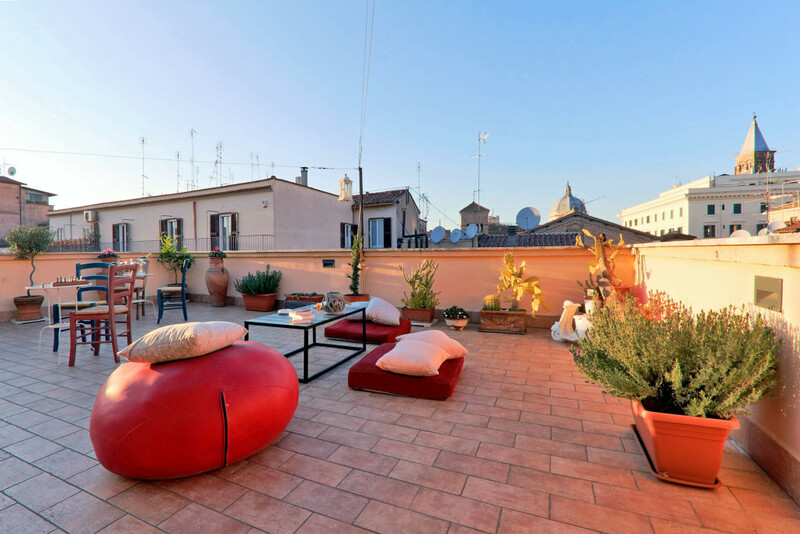 From here you will admire a breathtaking sunset over the roofs of Rome or drink a good glass of wine; you may listen to music (stereo available), borrow a book from our library, or play table games available for you. Also, during the sunny season, our guests may use the barbeque and a very special service of pizza delivery.